Known for its historical importance, Chittorgarh is a beautiful city in the Rajasthan state of India. Featuring forts, palaces and lakes, Chittorgarh is indeed any tourists delight and therefore frequented by large number of tourists every year. 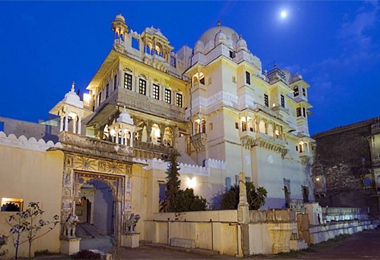 There are various hotels in Chittorgarh and therefore finding an accommodation is not a problem there. 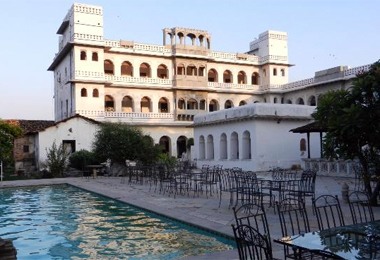 Heritage hotels in India offers to give you online information on heritage hotels in Chittorgarh in Rajasthan, India. Dotted with hotels and resorts, finding an accommodation can never be a problem for tourists visiting this historical city. 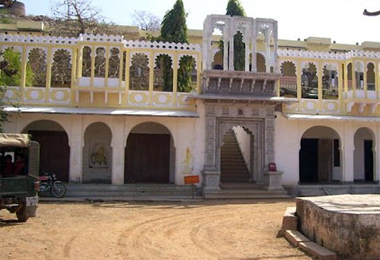 From comfortable star hotels to economical budget hotels, accommodation of all kinds can easily be found Chittorgarh. If you are looking for a distinctive staying experience with a royal feel then heritage hotels in Chittorgarh is the answer for you. These hotels were once palaces or forts that have been converted into a hotel.